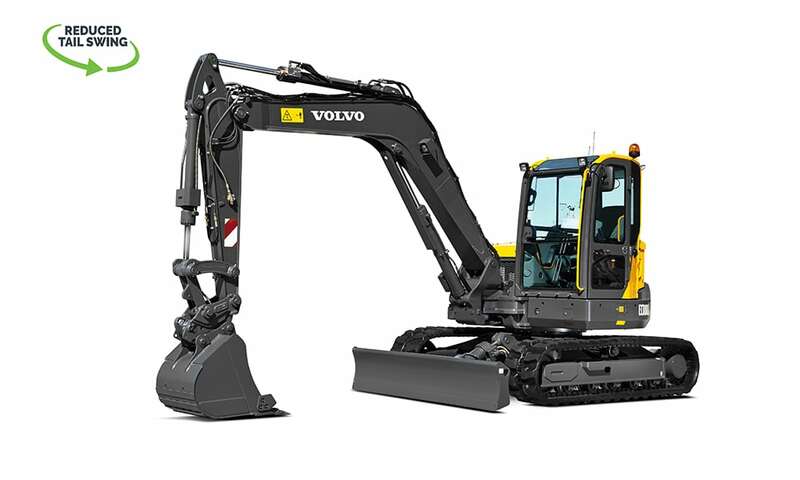 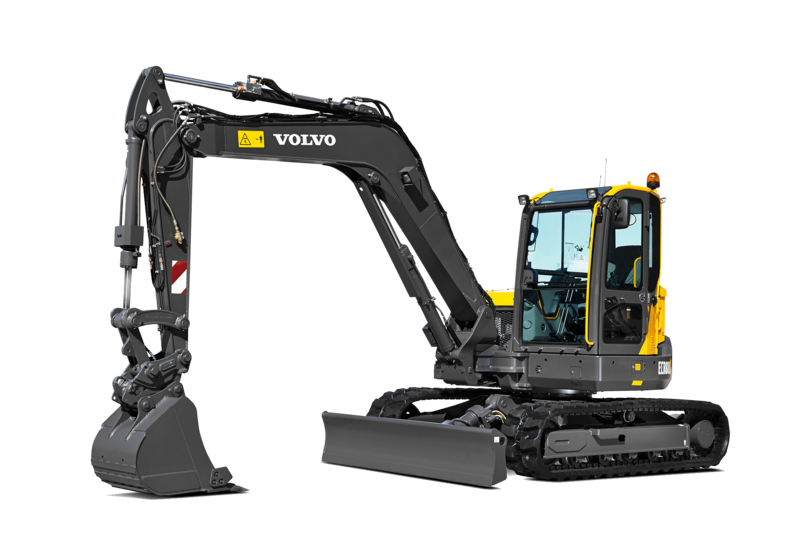 Volvo’s range of compact excavators is already a European market leader and is now available in Australia. 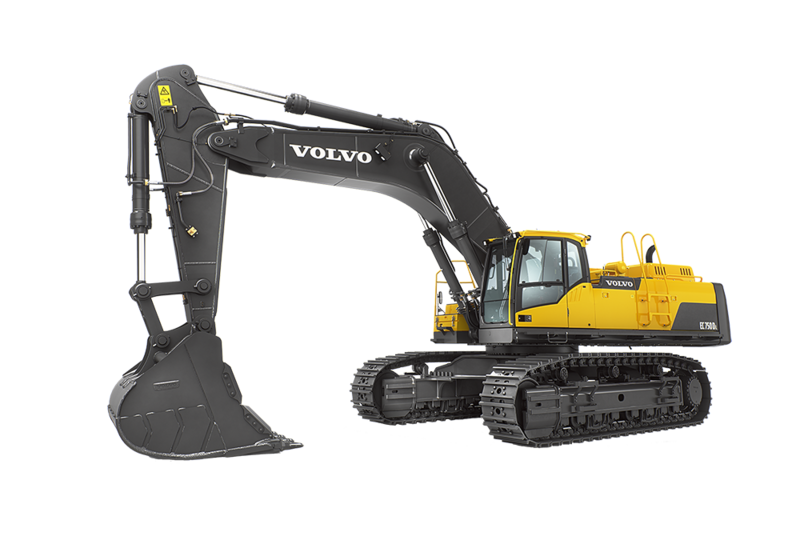 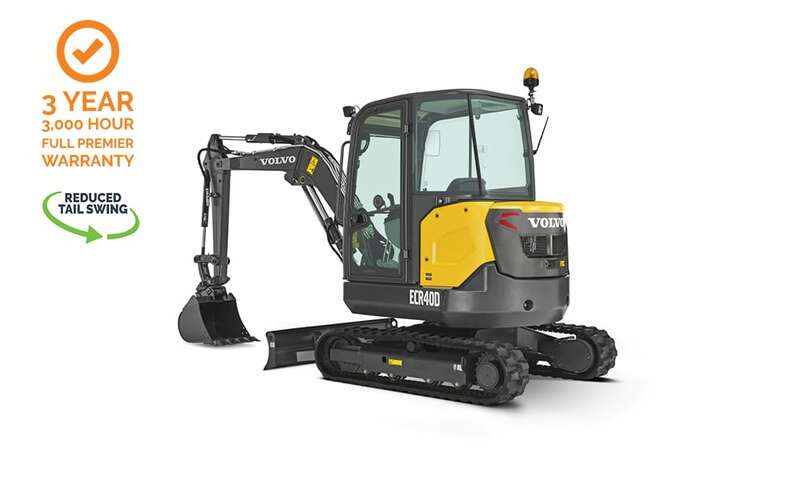 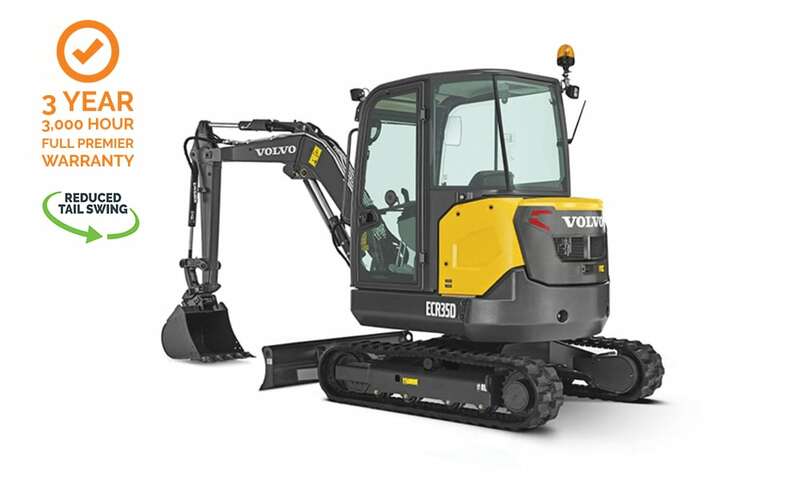 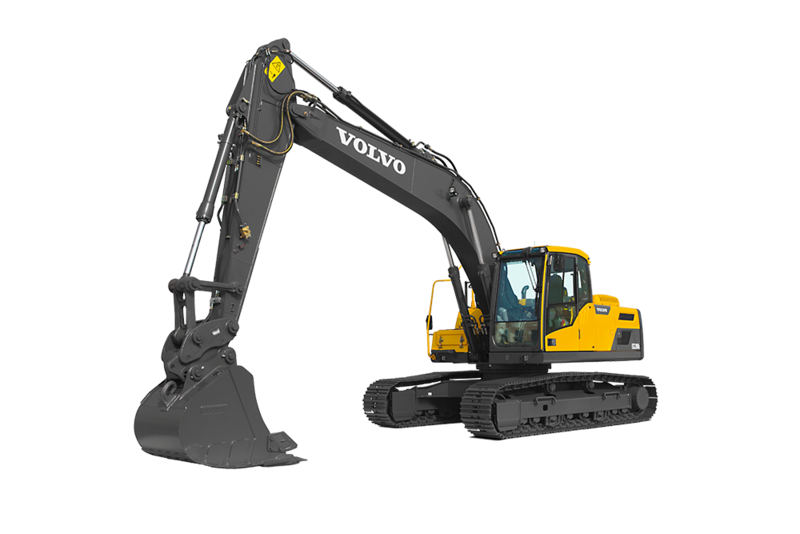 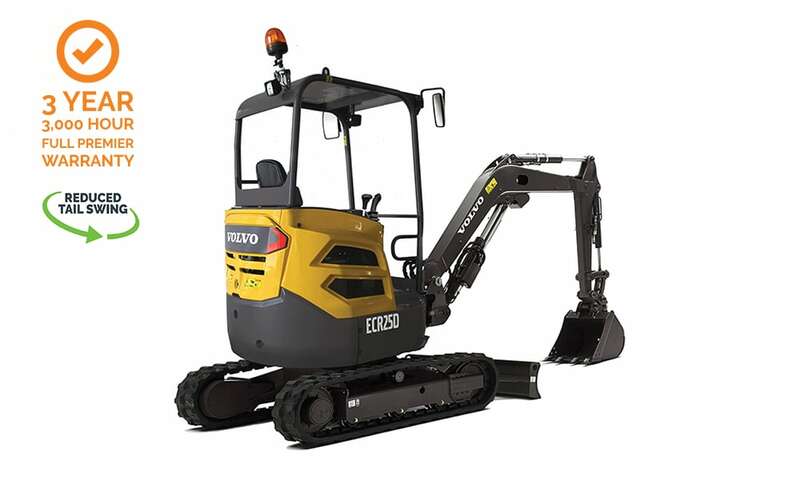 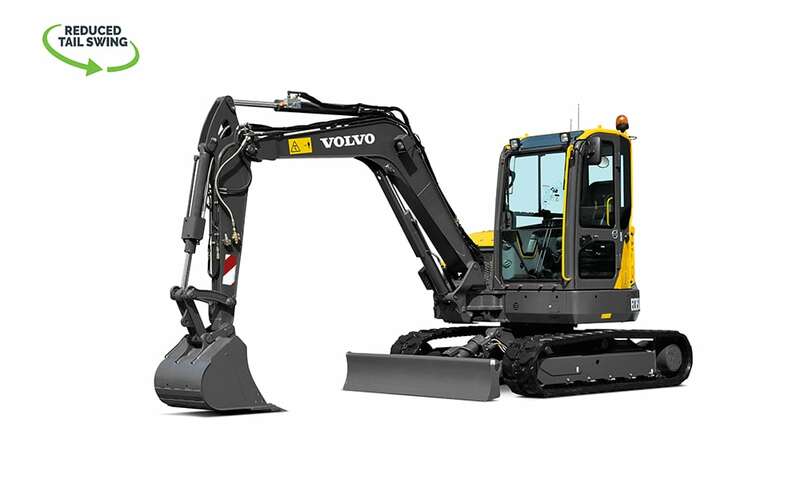 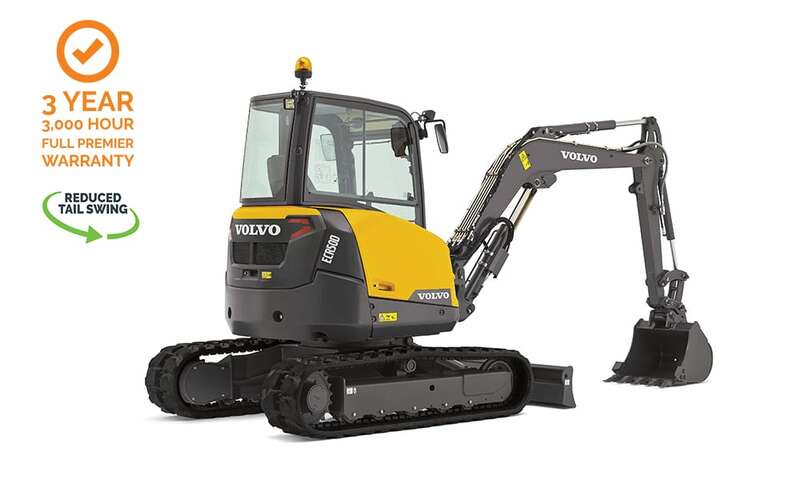 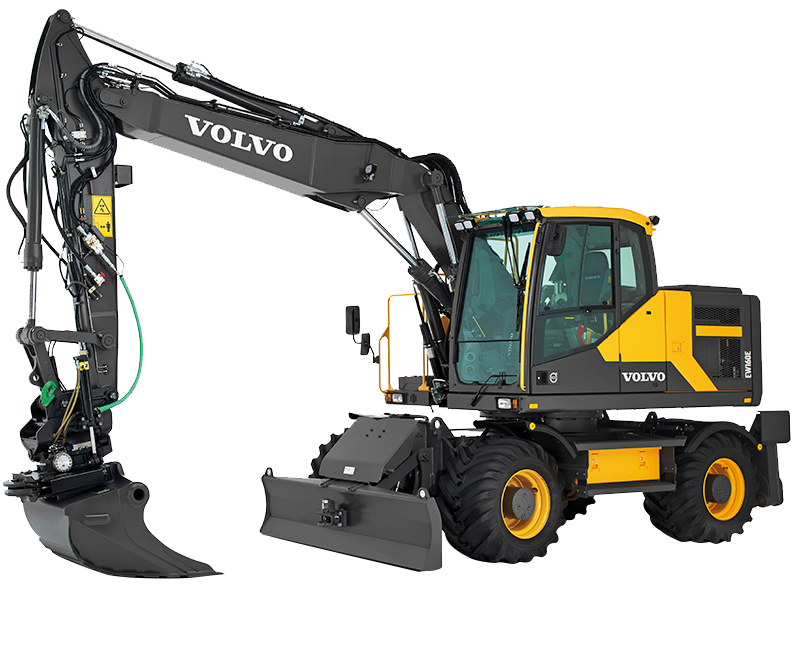 Designed to be highly productive, efficient, durable and cost effective, the Volvo mini excavators are multi-purpose tools that deliver great performance on any construction sites. 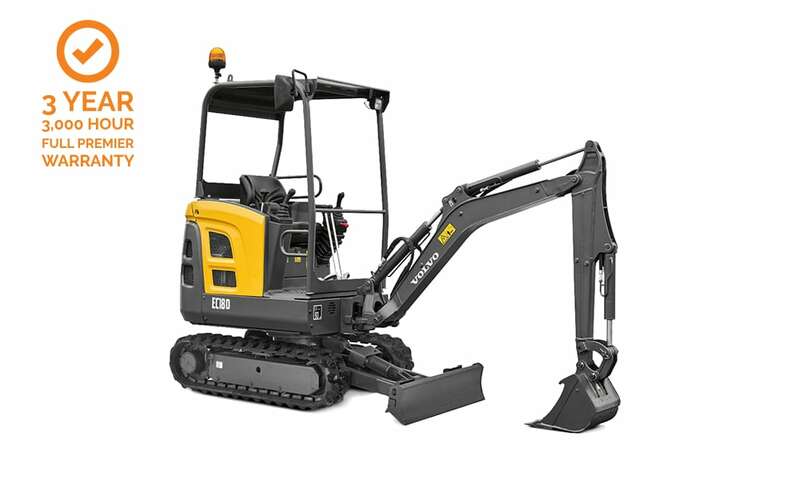 Small yet powerful, the compact excavators are ideal for a wide range of jobs in tight spaces. 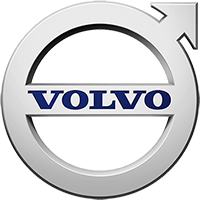 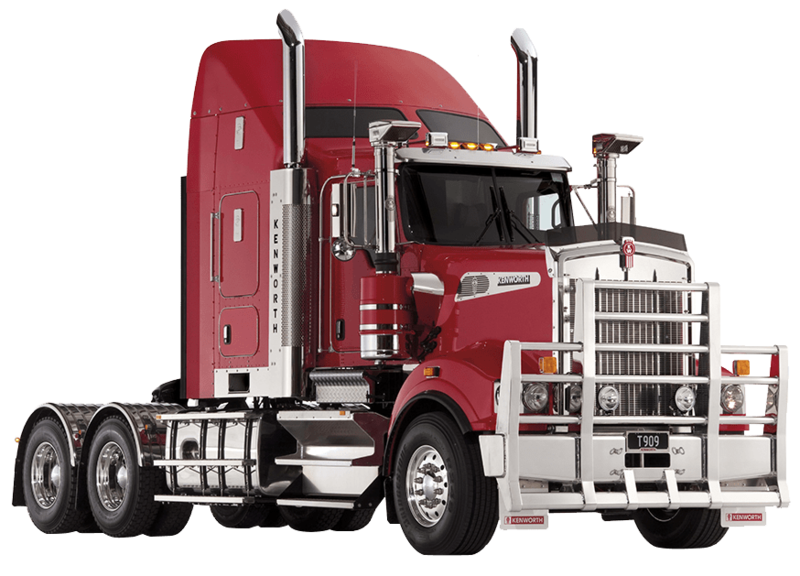 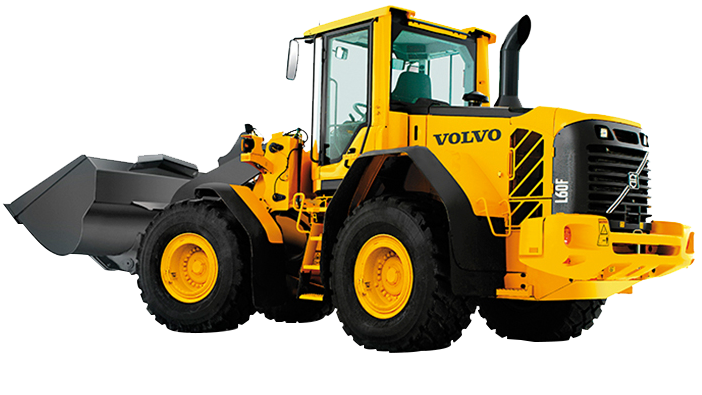 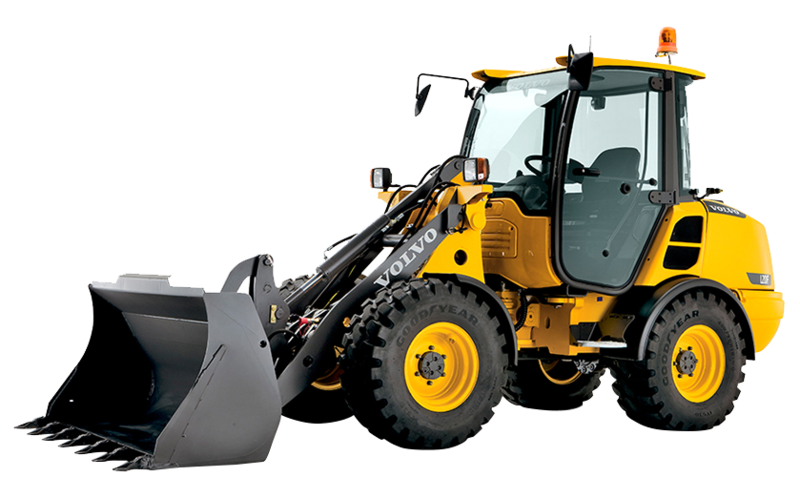 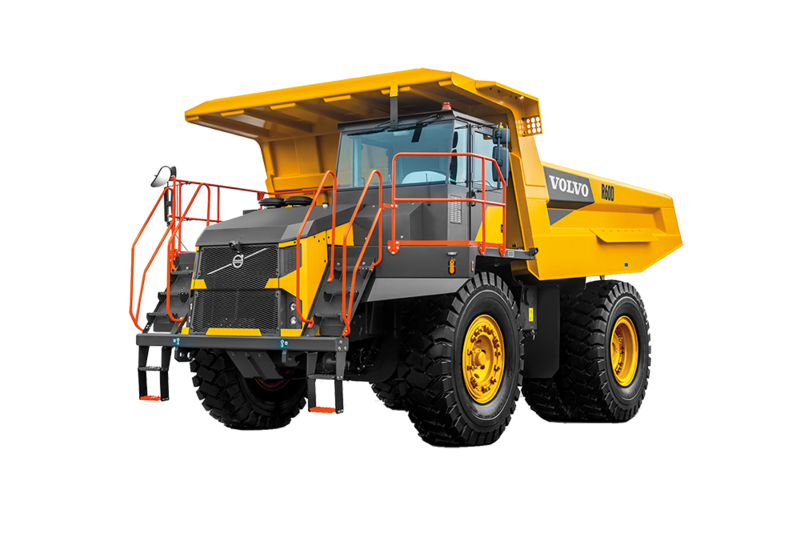 Further optimise their productivity and versatility to your business needs and operations thanks to Volvo’s range of durable attachments and constant technical services.